Such a great question from one of our younger listeners! God treats people differently based on the situation and the time period in which they live. Watch this short animated video for more. 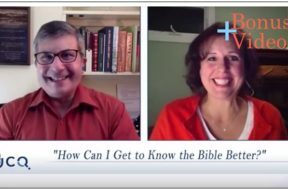 VIDEO: Bonus – How Can I Get to Know the Bible Better? The conversation continues from our weekly podcasts to specfically address listener questions. 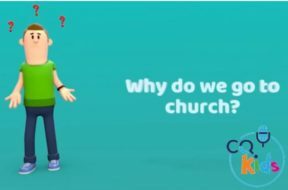 Listen in as Rick and CQ Contributor, Julie, discuss three questions on how Christians at different periods in their walk can approach Bible study to make it even more impactful. 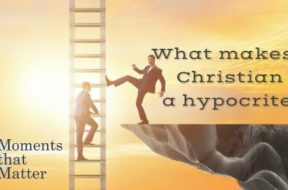 If you would like a free booklet, "How to Study the Bible and Have it Make Sense," email us at: inspiration@christianquestions.com and let us know if you'd like a hard copy copy or a pdf for more tips on how to study the Bible! We go to church to worship God together with other Christians, and to have fellowship, or friendship, with them. This short animated video for kids explains more. 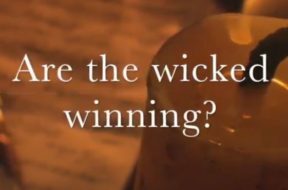 VIDEO: Moments that Matter – Are the Wicked Winning? There is so much good in the world, but it seems the bad is overwhelming it. You can't read the headlines without thinking how will this all end. Watch this short vlog then listen to the full podcast of the same name for a little hope in the inky black around us. 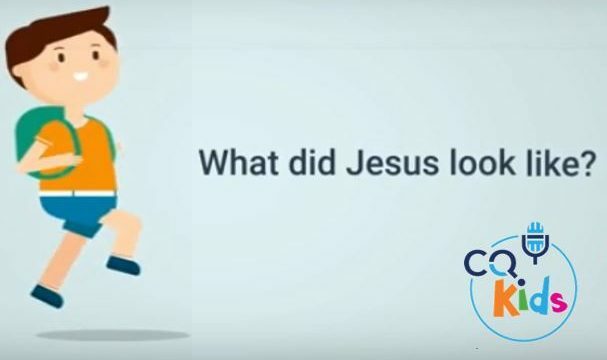 VIDEO: CQ Kids – What Did Jesus Look Like? Unfortunately, we have no photographs of Jesus, so we don’t really know. However, we can make some reasonable guesses based on what the Bible tells us about him and his life. This short, animated video for kids will get you thinking! VIDEO: Moments that Matter – Can You Ever Get Too Comfortable? There are lots of biblical examples of decisions that ended up poorly. And they were about some basic things, like what to believe, who to trust and stubbornly holding a grudge. 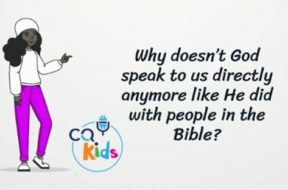 It’s scary - we can get into bad situations regarding those things that Christian principles obviously guide us on – all because of we want to feel comfortable. How can we move outside our comfort zones and is it REALLY that important to do so? Watch this short blog then listen to the full podcast with the same name. 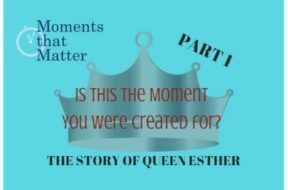 VIDEO: Moments that Matter – How Do You Show Your Joy to the World? 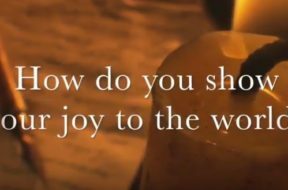 What can those who were involved in the birth of Jesus teach us about joy? 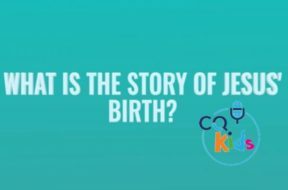 How can you find inspiration from the story of Christ's birth that will carry you through the rest of the year? Watch this short vlog then listen to the full podcast of the same name.